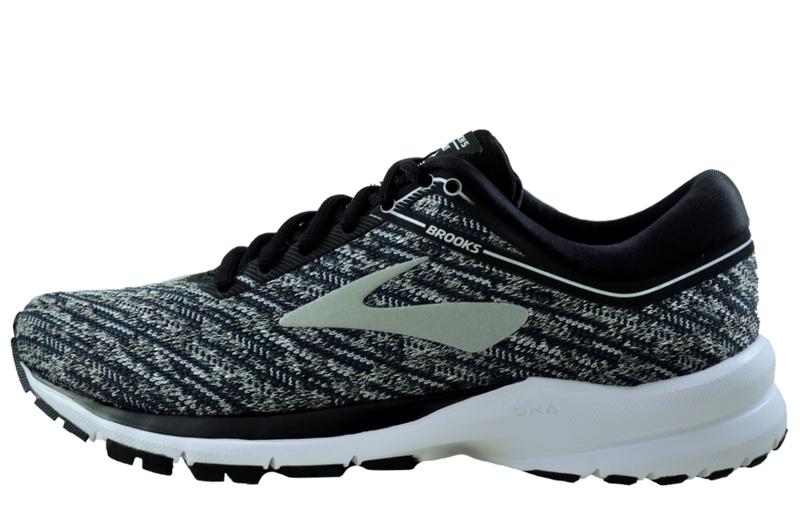 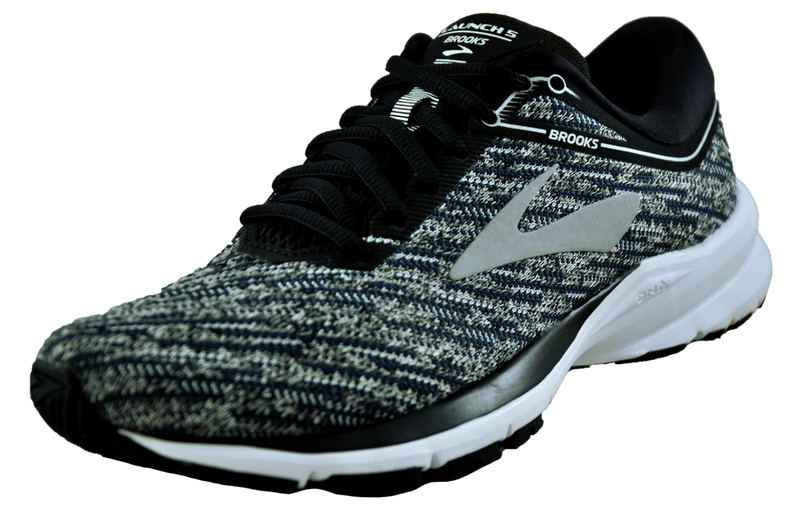 The Brooks Launch 5 is a solid neutral running shoe for high intensity runs or workouts, featuring a one-piece mesh upper for breathability. 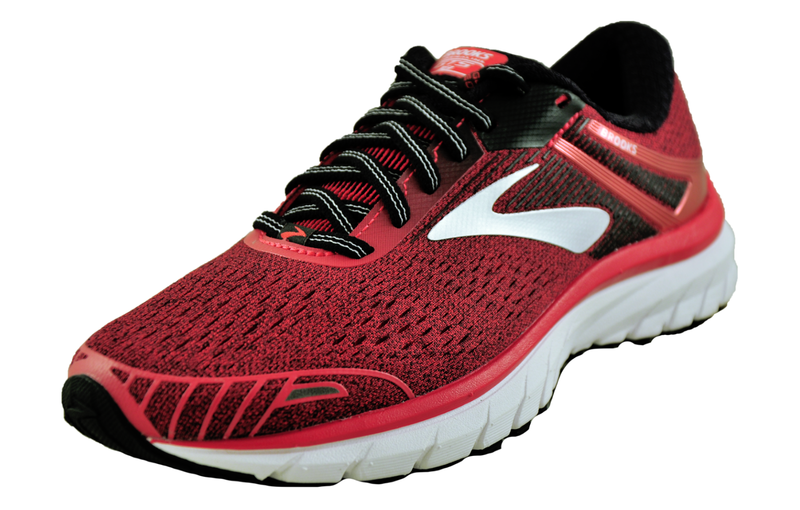 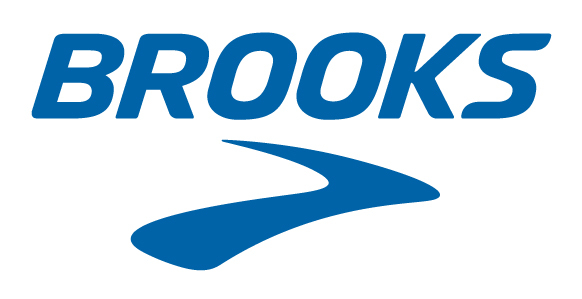 Part of the Brooks energise family the Launch is intended to deliver incredible energy return with outstanding cushioning, resilience and power. 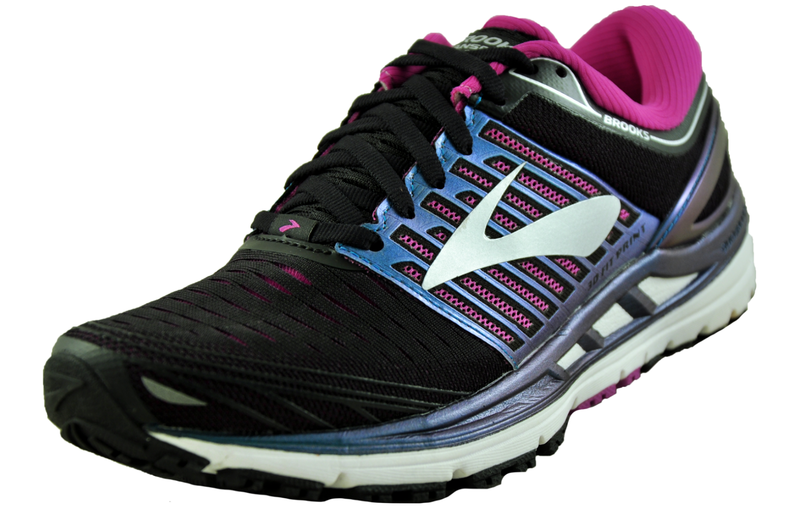 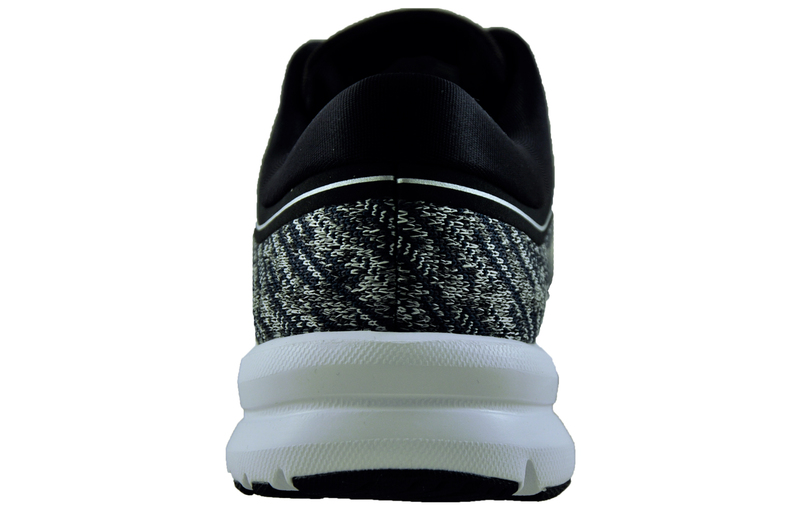 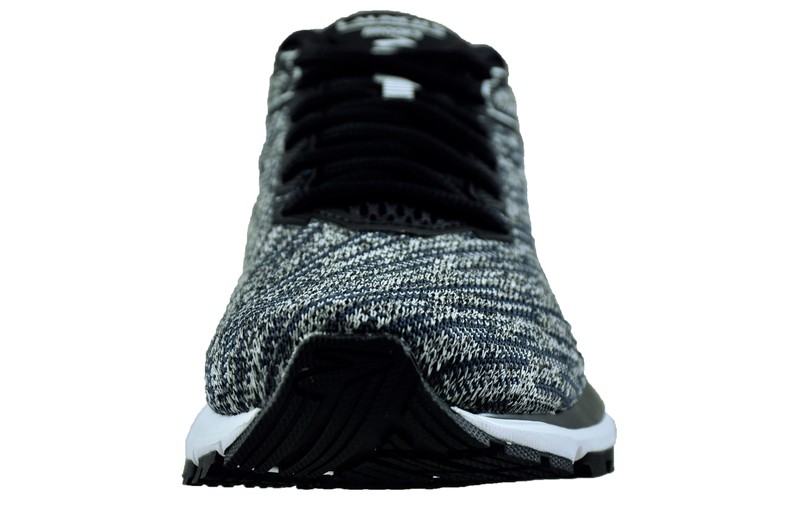 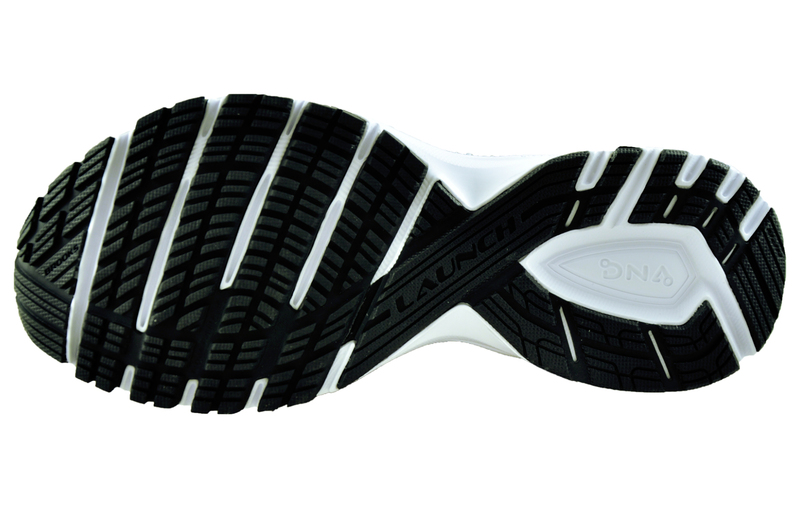 The Launch 5 women’s shoe is for neutral runners looking for a bargain buy that provides a soft and fast ride over short and medium distances where weight matters acutely but cushioning and comfort are still a priority.